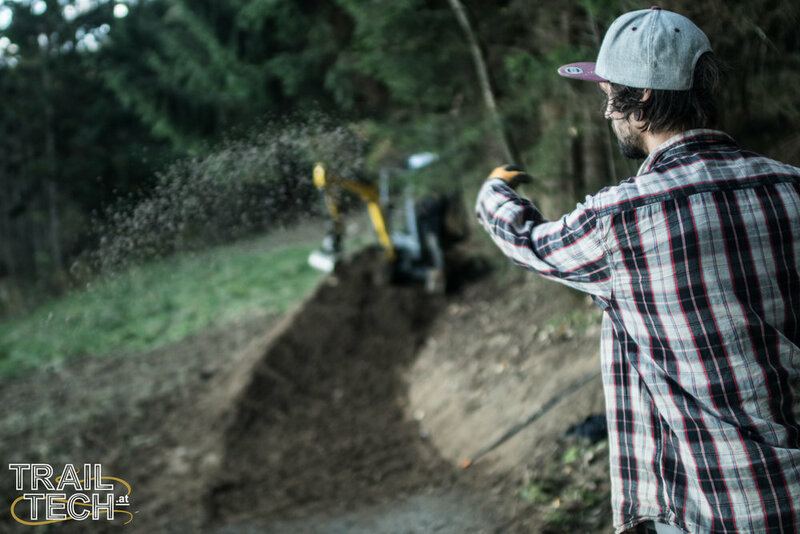 Building trails is more than just moving dirt and rocks, it’s a smart investment in a sustainable future and year-round income for your region. provide the best trail experience possible, for both the owner and the rider. make sure your investment brings rewards; both in reputation and returns. At Trailtech, we all take personal pride in the product we produce, and we go that extra mile to insure that we produce only the highest quality ride. ⊕ GUARANTEED - When we design and build a trail, we intend for it to provide countless years of enjoyment for the riders. ⊕ INTERNATIONAL EXPERIENCE - We’ve ridden world class trails the world over, and we hope to mimic this experience on each of our trails. ⊕ SUSTAINABLE - We believe in not only creating physically sustainable facilities, but in strategically guiding our clients toward social and economic sustainability as well. 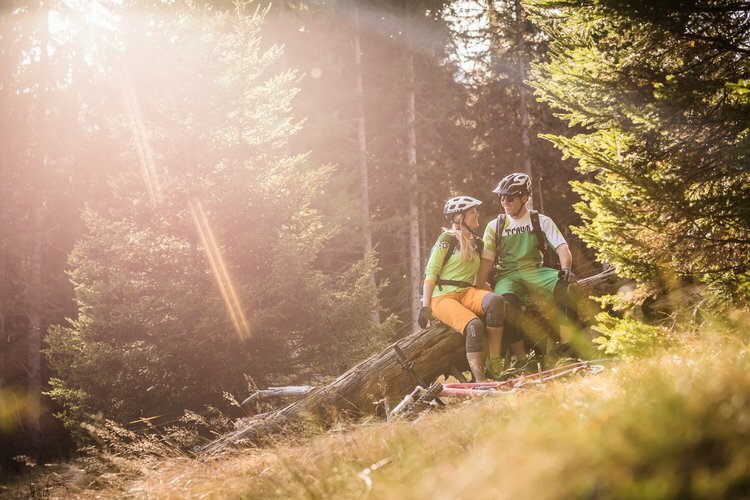 ⊕ BUILD COMMUNITY - Our trails always put more smiles on rider´s faces, ensuring a loyal customer base and good word-of-mouth. This builds community around the trails, ensuring long-term success on all levels. We analyze the specifics of your region (target groups, landscape, existing infrastructure, etc.) to help clients set attainable and profitable goals. A detailed timeline, a step-by-step implementation plan and a cost estimate are delivered based on region-specific factors. The key ingredient to successful trails is well thought-out design. Our trail specialists and environmental experts work together to maximize the trail experience while avoiding negative impact on the environment. We utilize the IMBA (International Mountain Bike Association) guidelines, special eco-friendly construction techniques, and the Trailtech “rider’s eye” to turn visions into effective bike infrastructure. Protect your investment! Every trail needs maintenance. Trailtech offers customized trail-care solutions, as well as IMBA certified trail schools to train locals about trail stewardship and pass on valuable knowledge. “Hype” your trails, it’s essential to success! Trailtech has unique media skills and experience designed to reach multiple rider demographics. We distribute bicycle infrastructure solutions such as bicycle parking, bicycle lockers, support equipment for bike parks and cycling routes, washing stations, charging stations and trail signage. Guided Tours, Trail Mapping, Hiking Trailbuilding. 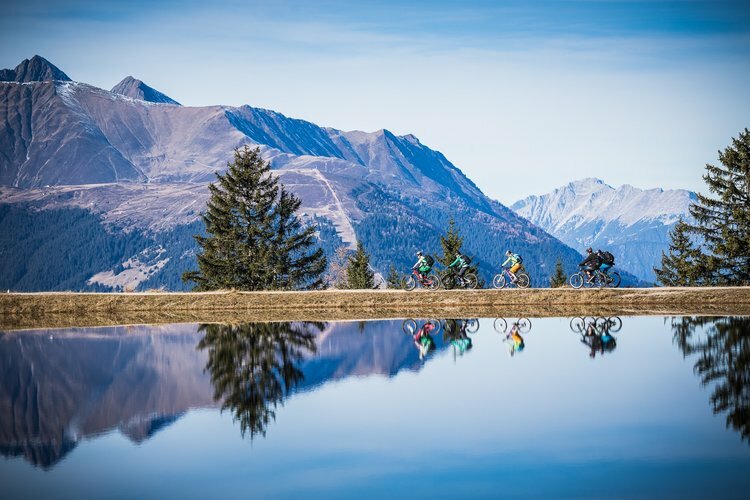 Based in Innsbruck, Austria, Trailtech is a collaboration of some of the best local and international trailbuilders and planners. We may not be professional riders, but within our company we have environmental scientists, recreation managers, filmers, MTB marketing experts and professional equipment operators. Constantly in the pursuit of perfection, the Trailtech team attends regular classes to further our knowledge of the IMBA philosophy of planning, managing and building bike trail.